InFocus are committed to helping new local businesses to promote themselves to their customers for an affordable fee and so our New Business Advertising packages provide an excellent opportunity for this. Coverage: 45,000 homes and businesses across Northallerton, Ripon, Masham, Easingwold and Thirsk. 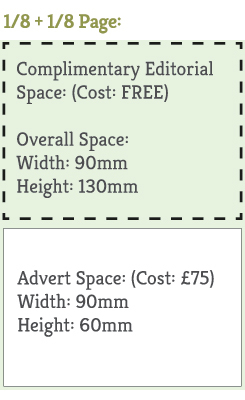 Get 1/8 advertisement + 1/8 editorial for only £75.00! 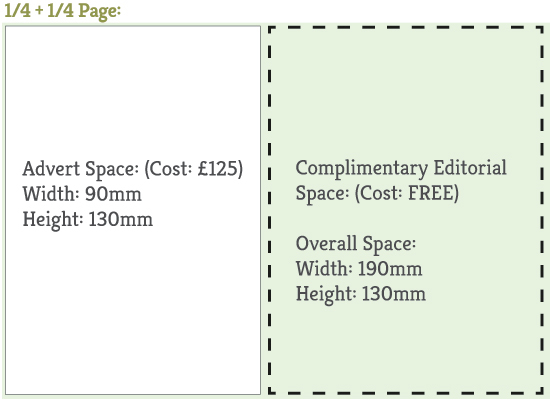 Get 1/4 advertisement + 1/4 editorial for only £125.00! Get 1/2 advertisement + 1/2 editorial for only £220.00!